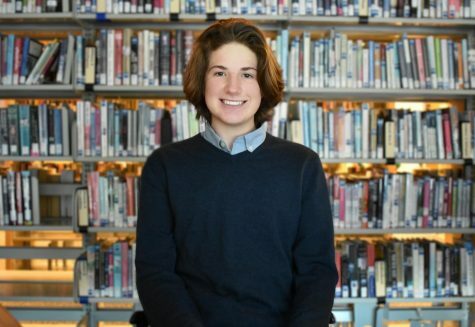 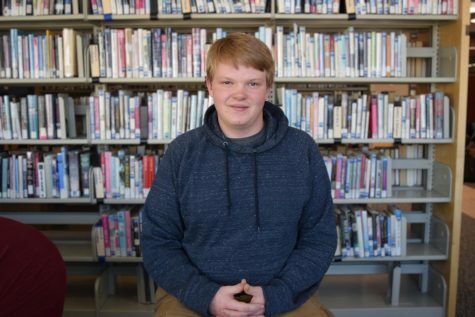 Sam Kahn is a Senior at AHS and a fourth-year staff member of the Skier Scribbler. 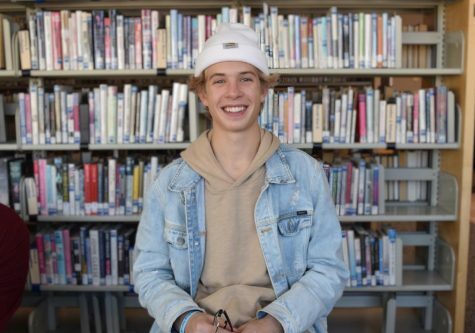 In his free time, Sam enjoys playing basketball, soccer, baseball, and listening to good music. 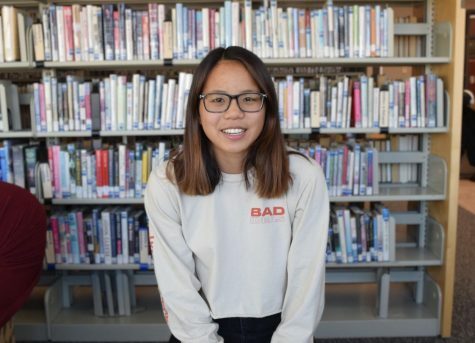 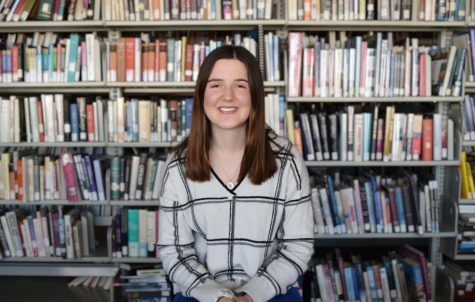 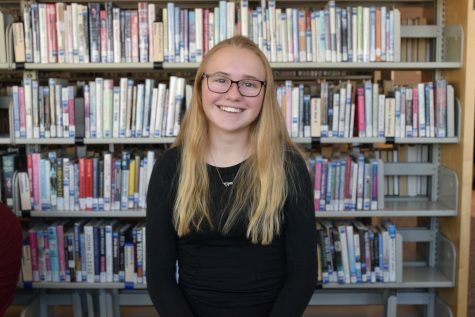 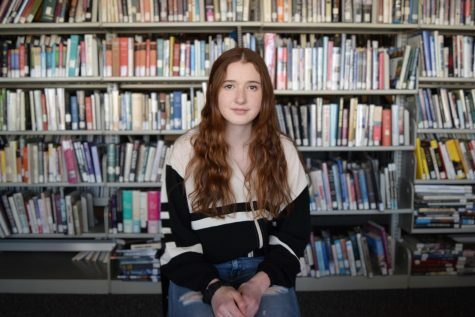 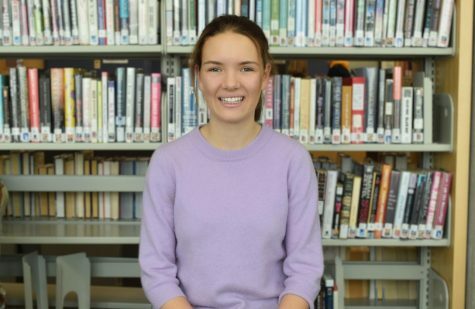 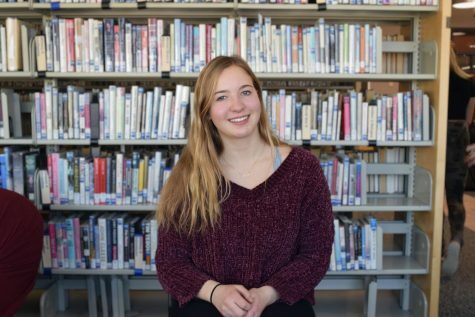 Chloe is a senior at Aspen High School, and this is her second year writing for the Skier Scribbler. 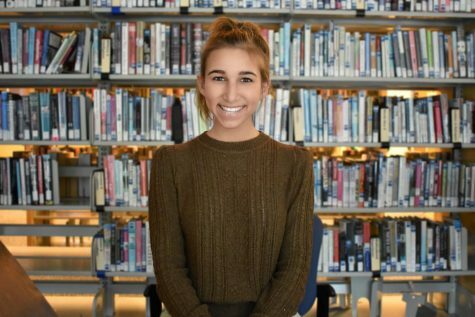 She is the News Editor. 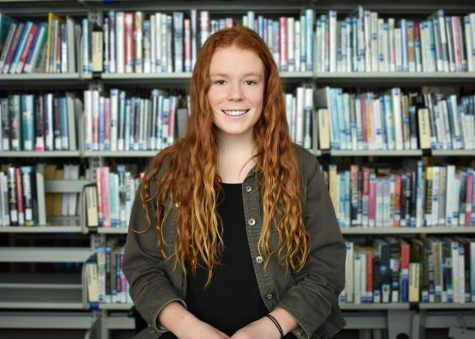 In her free time she enjoys running, skiing, and horseback riding. 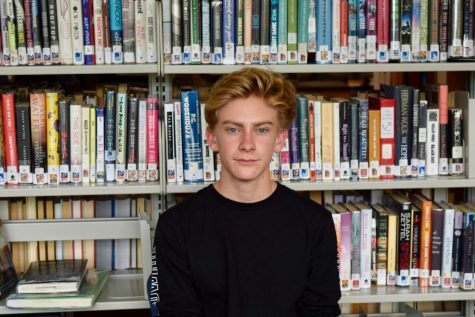 Tatum is a junior at AHS and this is his second year with the Skier Scribbler, now working as a Layout and Design Editor. 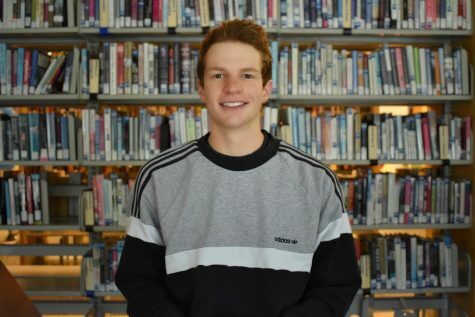 In his free time, he enjoys skiing, soccer, and spending time with friends. 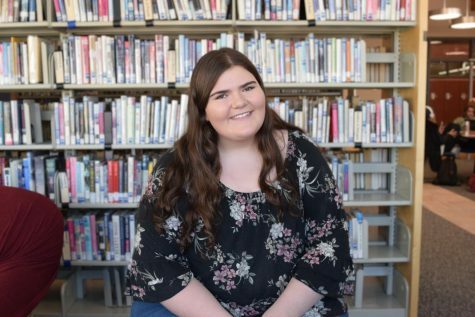 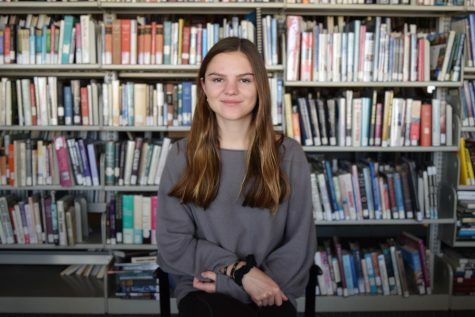 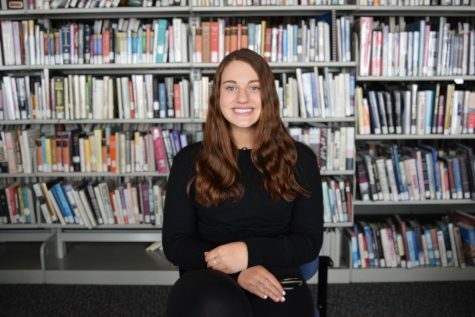 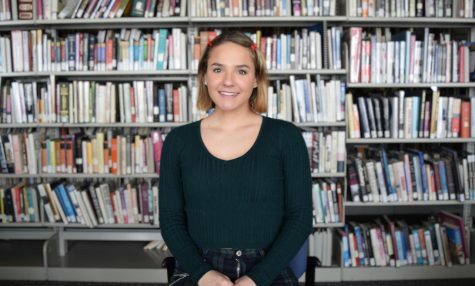 Hannah is a sophomore at AHS and this is her first year as a staff writer for the Skier Scribbler. 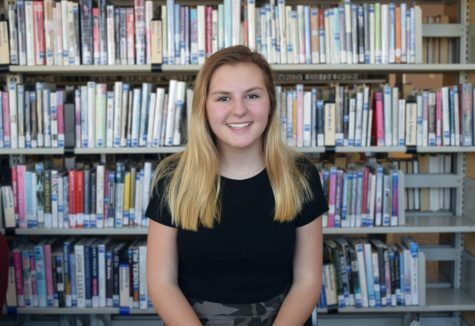 In her free time, she enjoys horseback riding, skiing, and hiking. 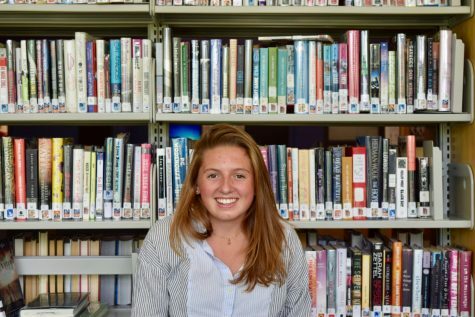 Mackenzi is a Junior at Aspen High School and this is her first year as a staff writer for the Skier Scribbler. 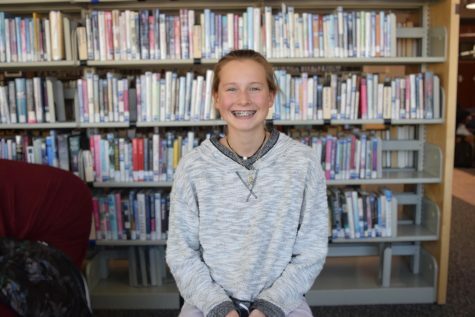 In her free time, she enjoys spending times with friends and her horse.